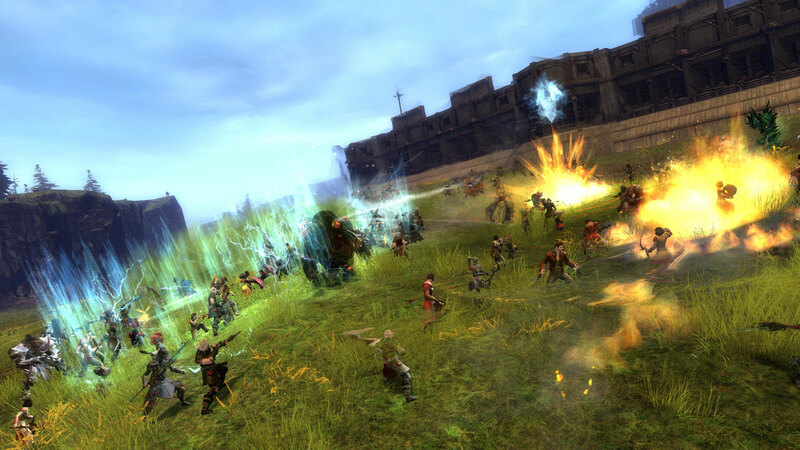 World vs. World (WvW) is PvP combat that involves hundreds of players from different worlds, or servers. Each WvW map is loaded with objectives that are worth points for the team that claims them. Players can band together to lay siege to castles, raid enemy supply caravans, clash with other players in truly massive battles, wreak havoc behind enemy lines, or build mighty weapons of war like trebuchets and siege golems. Tournaments in WvW are the ultimate test of strategy and willpower. Worlds are pitted against each other in a heated struggle for dominance. With rich rewards and glory awaiting them, worlds fight to prove their worth as the team with the best tactics and the most determination. The Fall Tournament 2014 is making some exciting changes to our existing tournament structure. What is World vs. World? 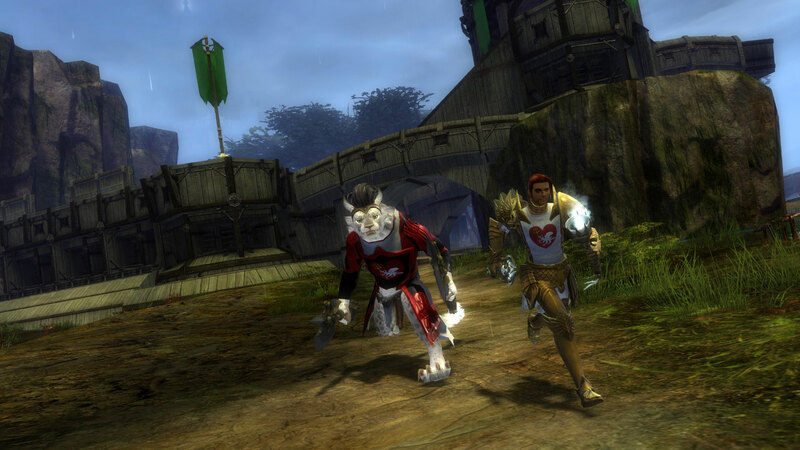 Visit our WvW Video Roundup to see some of the best community videos of WvW gameplay. Curious to see where each server stands in relation to the others? 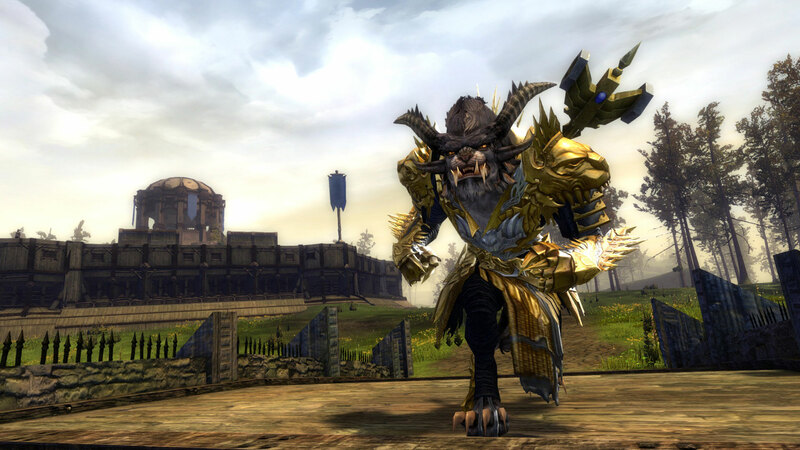 Check out the WvW Leaderboards to see overall ranks as well as the current season’s standings. Keep on top of things with live score and map updates! 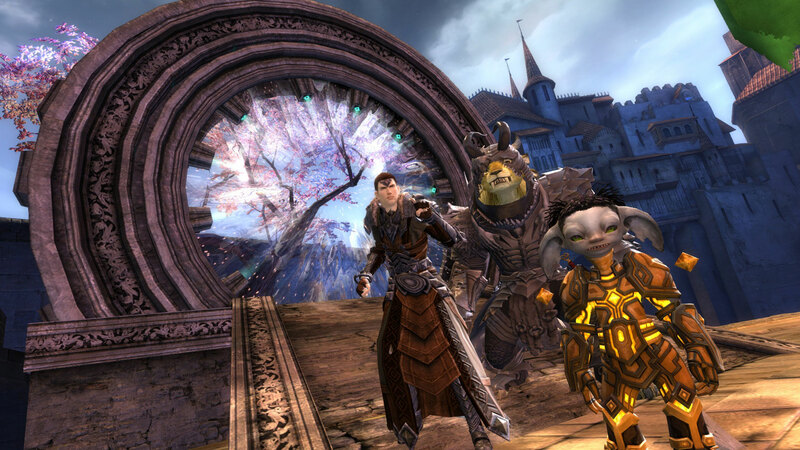 Read our official WvW Fall Tournament 2014 announcement blog for more details! 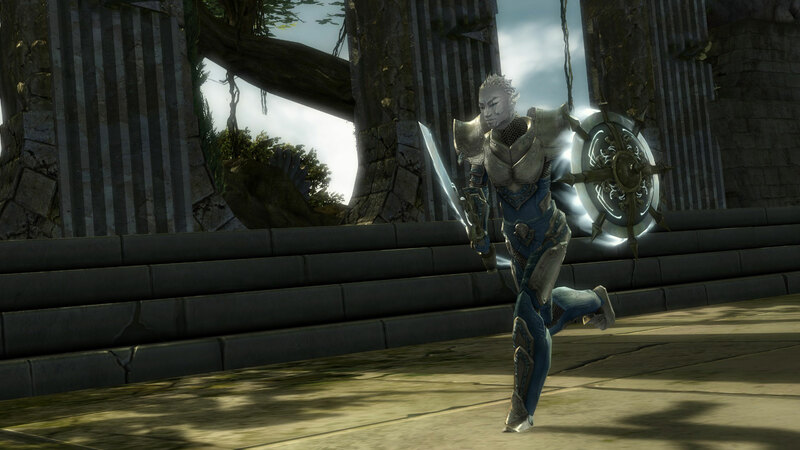 Visit the WvW wiki article for more detailed information. Most of your rewards will be dispersed at the end of each matchup, based on your world’s performance. This means that even if your world doesn’t come out on top of your entire league, the efforts you put forth in each match will be rewarded! To be eligible for rewards for any given matchup, you need only earn that match’s weekly World Contributor achievement. Then, all you have to do is talk with the Battle Historian NPC during the next week’s matchup to earn your rewards. It is important to note: You must claim your rewards in the week following the matchup in which they were earned . Rewards that are not claimed during the following week will be forfeited. 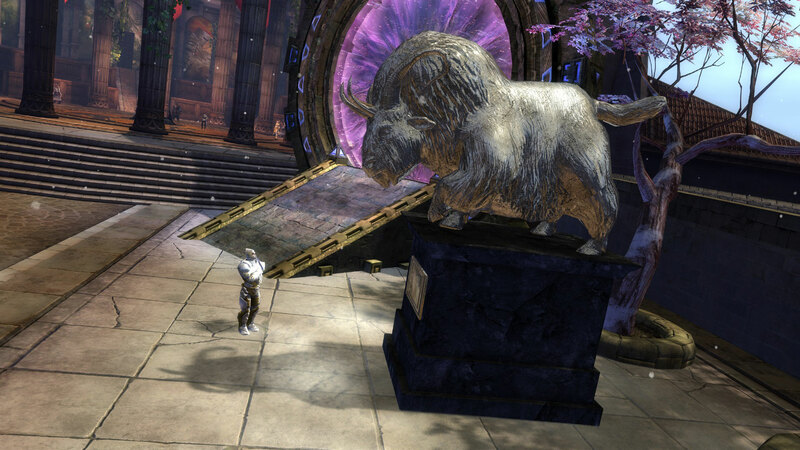 The Tickets you earn for your world’s performance each week can be traded in for a variety of goods from the Battle Historian located at your portal keep in each WvW map.